Please review the image gallery to find your computer Model Number. 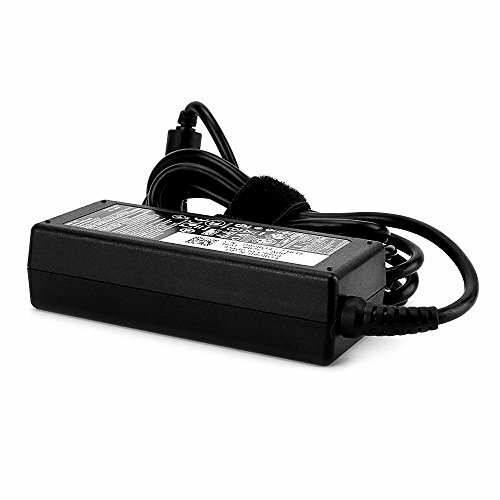 100% Compatible With Dell Desktop Inspiron 3050 Inspiron 20 3052 3059 Inspiron 22 3263 Inspiron 24 3452 3455 3459 5459 7459. Warranty, One Year Replacement Warranty. Note, If your model is not there, the item may not work with it, please contact our customer service for further help, we may suggest another listing for you. Thank you.